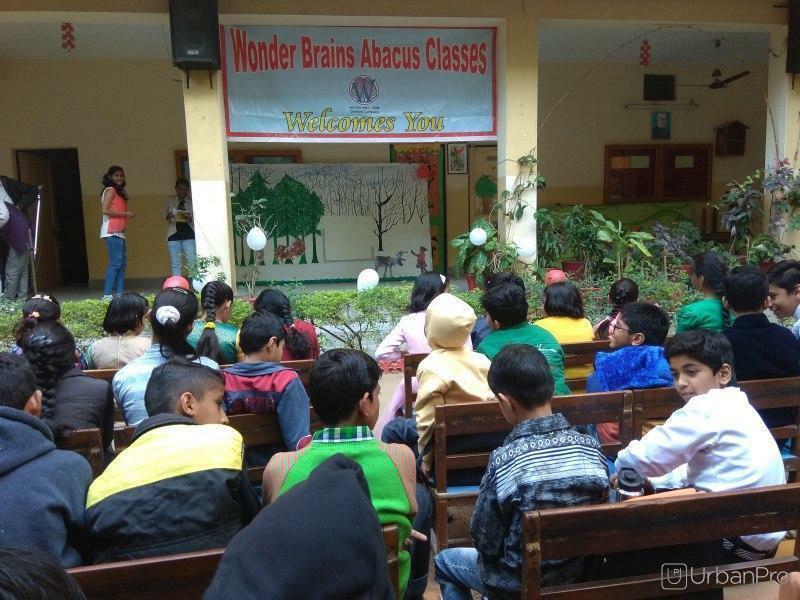 Wonder Brains Abacus Classes Jodhpur Provides Abacus Classes , Vedic Maths, Brain Teaser, Calligraphy, Drawing Classes , Art and Craft classes , Dance Classes to all Students. 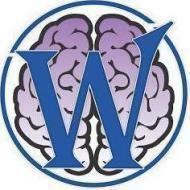 Wonder Brains Abacus Classes conducts classes in Abacus, Calligraphy and Vedic Maths Training. It is located in Sriganganagar, Sriganganagar. It takes Regular Classes- at the Institute.